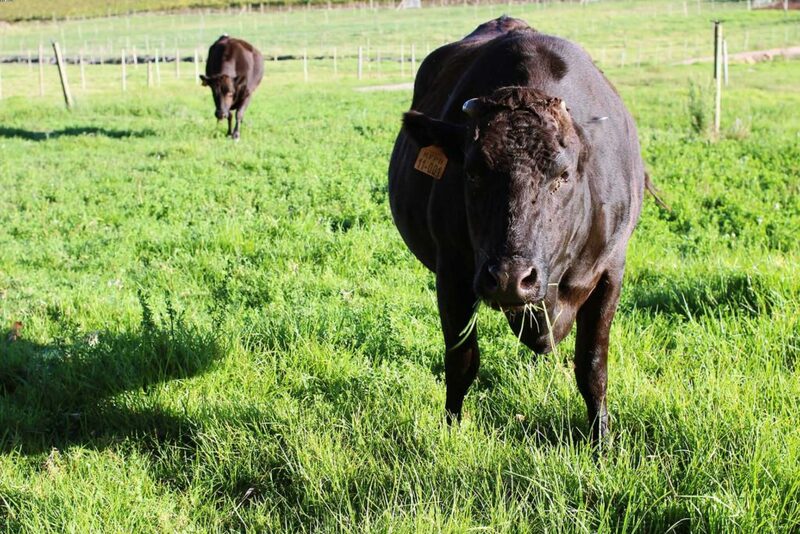 Wagyu is any of several cattle, originally from Japan. The most desired genetics is the ones known for producing intense marbling and production of high percentage of oleaginous unsaturated fat including omega 3 and omega 6 essential fatty acids (healthy fats). We supply direct from the farm to the plate. Our prime cuts are always pre sold to the top chefs. Our Wagyu patties are 100% pure beef, no MSG’s or any other products, simply 100% Cape Wagyu Beef. The Wagyu Biltong and Wagyu Droëwors are flavoured with a top class special blend of spice for the perfect balance. 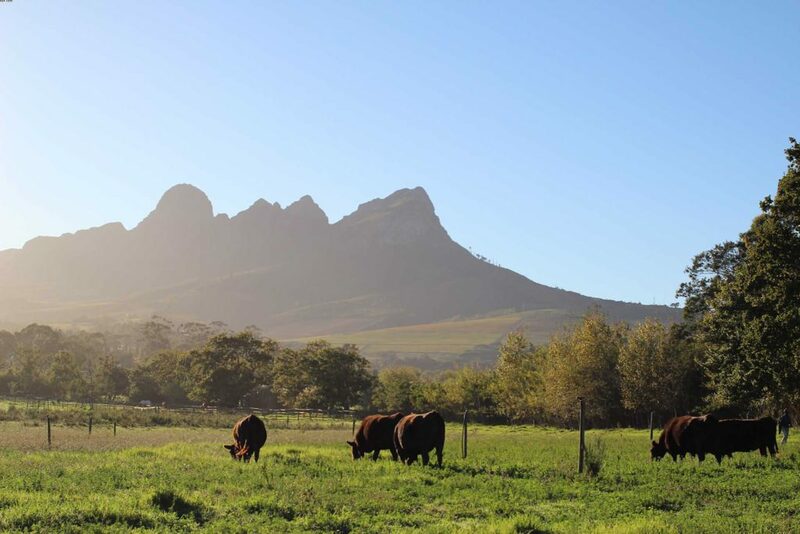 We produce absolutely natural high quality beef, pasture raised without any hormones or routine antibiotics. The Judges’ comments on Wagyu beef at the Branded Beef Competition said the following “Tender, extremely juicy, rich textures with plenty of flavour and pleasant lasting taste on the palate, extraordinary beef!”. The ratio of mono-unsaturated fats to saturated fats is higher in Wagyu beef than normal beef. This ratio is 2:1 in Wagyu beef. 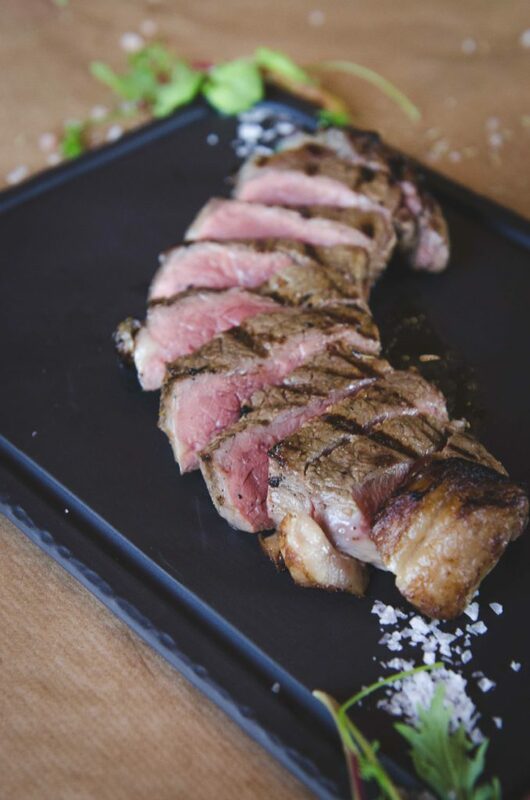 The saturated fat in the Wagyu is different, 40% is in a version called stearic acid, which is regarded as having a minimal impact in raising cholesterol levels. Wagyu Beef’s profile of marbling is more beneficial to human health.